The United Nations has expressed growing concern for the safety of civilians in Syria’s Idlib province after another heavy day of airstrikes on villages across the rebel-held area. At least 10 people were killed, among them four children and one woman, in an airstrike that hit al Nour paediatrics hospital in Taftanaz on Saturday night, according to the Syrian Civil Defence service. The first responders, also known as the White Helmets, arrived to sort through the carnage that hit families as they broke the Ramadan fast. Pictures of the mangled bodies of children covered in dust and blood shared by local media activists were too graphic to publish. Local news reports put the number of dead at 14. The attack occurred after a day of heavy strikes across the region thought to have been carried out by the Syrian, rather than Russian, air force, including bombs which hit the towns of Binnish and Ramhamdan. The fierce assault is believed to be retaliation for an opposition attack on the besieged loyalist towns of Kefraya and Foua that morning. Idlib is one of four zones in Syria covered by a de-escalation agreement brokered in 2017 between Syrian President Bashar al Assad’s government and rebel forces. 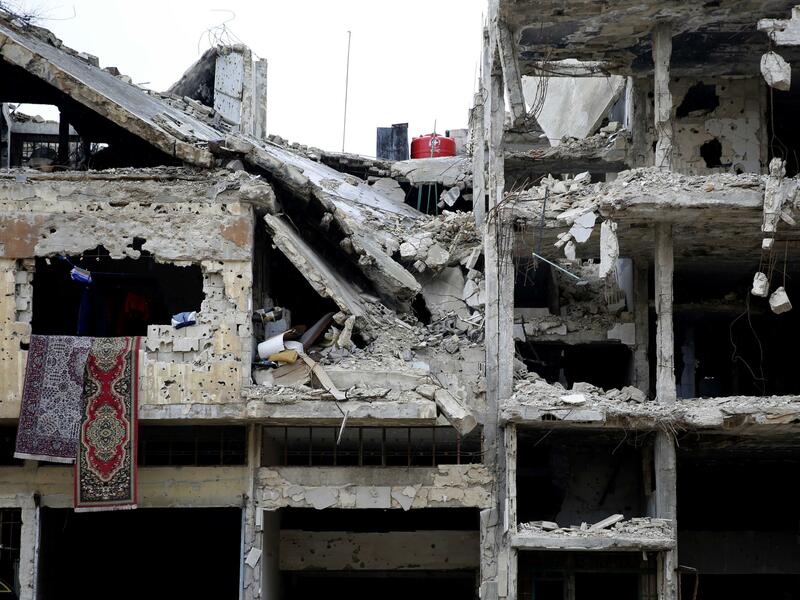 In recent weeks, however, there have been several Russian and Syrian airstrikes on the area. Speaking on Monday in Geneva, the UN’s humanitarian coordinator for the region, Panos Moumtzis, called on world powers to ensure all parties adhered to the de-escalation deal and made new efforts towards a political solution to the intractable war. “We worry about 2.5 million people becoming displaced towards Turkey… There is no other location to move them to (in Syria),“ he said. 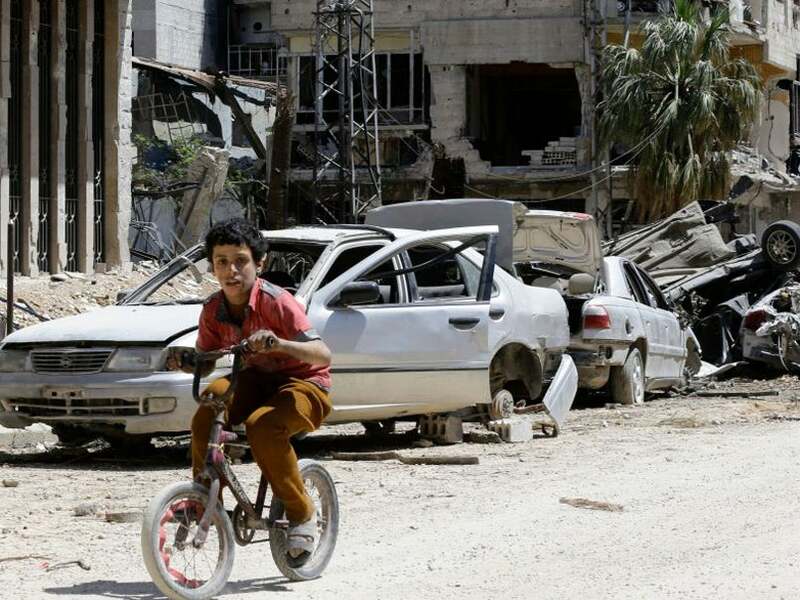 The recent violence in Idlib comes as the UN published new data on Monday that shows 920,000 people have been internally displaced from their homes in Syria so far in 2018 – the highest level over a short period of time since the seven-year-old conflict began. 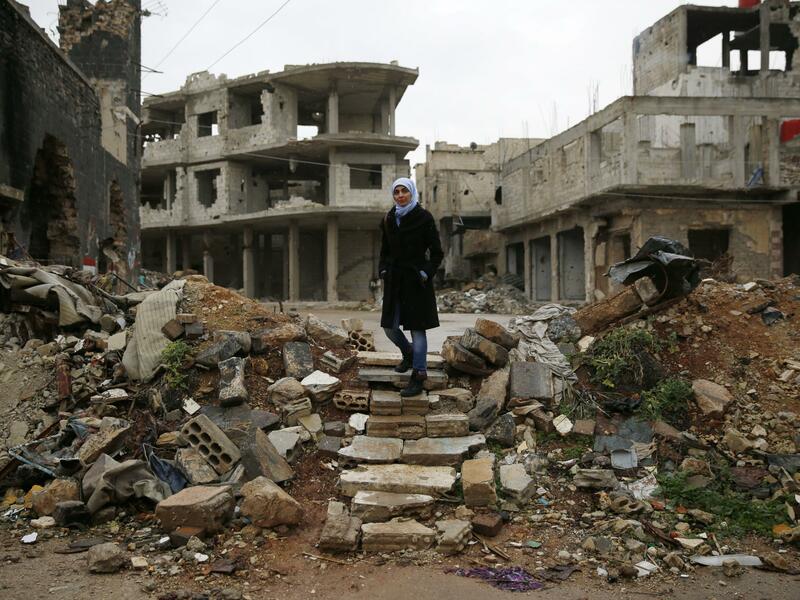 Idlib province in the country’s northwest is the Syrian opposition’s last major stronghold. 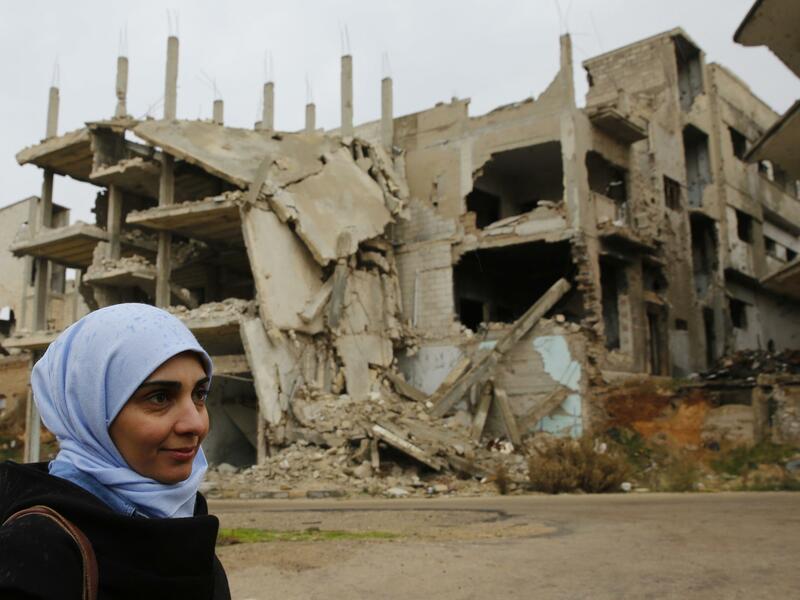 Since the tide of the war turned in President Assad’s favour in 2015 after Russian military intervention, tens of thousands of people displaced from other areas have either willingly or been forcefully resettled there. More than 500,000 people have lost their lives and half of Syria’s population has fled their homes over the course of the complex conflict. Previous articleCould the Swiss Vollgeld referendum offer an opportunity to truly take back control?